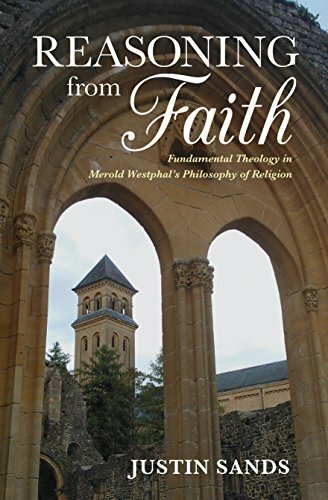 Merold Westphal is considered to be one of the preeminent Continental philosophers of religion. His articulation of faith as the task of a lifetime has become a touchstone in contemporary debates concerning faith's relationship to reason. As Justin Sands explores his philosophy, he illuminates how Westphal's concept of faith reveals the pastoral, theological intent behind his thinking. Sands sees Westphal's philosophy as a powerful articulation of Protestant theology, but one that is in ecumenical dialogue with questions concerning apologetics and faith's relationship to ethics and responsibility, a more Catholic point of view. By bringing out these features in Westphal's philosophy, Sands intends to find core philosophical methodologies as well as a passable bridge for philosophers to cross over into theological discourses.